Somehow I manage to forget about the blog or life just happen. I’m back now and I would like to share a quote I truly believe in. It’s really great to find mentors and to have that access to the knowledge I never had before the internet. I’m not that old but I still remember the first computer I used and it did not have internet. We were learning to build triangles and stuff. I did increase my earnings from advertises on my main website these past months but still haven’t grasp the full potential of the site. Let’s do it. Let’s find new questions and solutions. Let’s build a new website! 🙂 More to follow. Some dates went lost because I was in the middle of promoting my latest short film. I focused on organising and promoting a workshop I’m giving in January. I’m still stuck on Google Analytics and tracking my sub-domain. I hope I’ll have it sorted in the next couple of days. 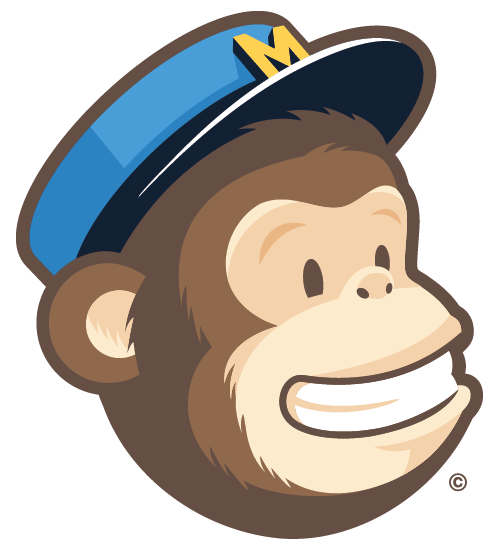 What I’ve learned from the promotion of my film is that I worked with Mailchimp. Learned how to upload lists, make segments, design newsletters, etc. One important lesson is have clear goal when preparing your newsletter. Always have at least two links in the newsletter that lead to the same result. It is easier for the reader and to track what works and where people click. All I have been doing these days is working on the new website as I decide to move it back to my main website not to use it as a sub-domain. SO putting the whole design back to my main website and theme is not straight forward. I need to resize the images and tweek some other bits too. Today I spent the whole day struggling with mailchimp. I decided to import all the contact from my mail and start sending occasional newsletter. Of course this is a whole new avenue. As I wanted to upload my yahoo contacts into separate lists I had to export them once then make csv. files. In the correct order with the correct name… And at the end of the day I’m not going to use it for what I was planning to. I’m actually going to premier a short movie I filmed in the summer tomorrow so I have been preparing for that. The premier will be online on youtube. I have a new logo for my successful blog and I need to plan a re-branding campaign. And in the middle of that I’m planning and communicating about the workshops I will give in different countries. Update: My new website is online but I encounter a new problem. It is a sub-domain and I’m trying to figure out how to manage the tracking code, do I need one or I can use the one of the main website. It is a bit confusing as I’m going through blog posts and google guidelines. If any of you have any experience any advice will be greatly appreciated. Update: I got stuck into my new website again finessing some details. I discovered that I might have a problem with the submission form on my active blog. Still trying to figure out if everything is ok there. Update: Today I wrote my Copyrighted Material page for my exercise e-book and did few other things. Received an inquiry for advertising and another brilliant news. It was a good day! Got to do some planning for next year. Came across an interesting article How to make awesome Facebook covers. I did a bit of work on a project with my partner. Edit some text on the new website and started working again on my exercise book. It seems “All rights reserved” text and the declaimer are pretty much the same in similar books.